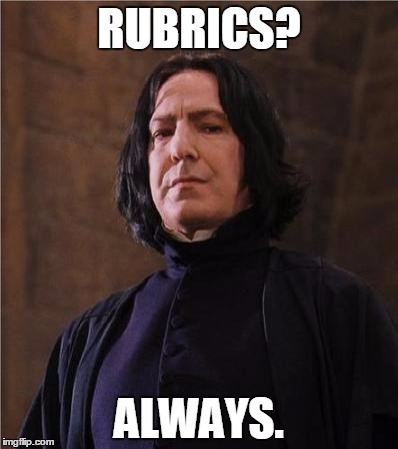 Welcome to the first Teaching Tips post of the Spring semester! We hope everyone’s semester is off to a great start. Beginning with this post, CETL’s Teaching Tips will be updated on Mondays (a departure from our previous practice of Friday updates), so watch this space and your email to begin your week with some fresh teaching and learning conversation.